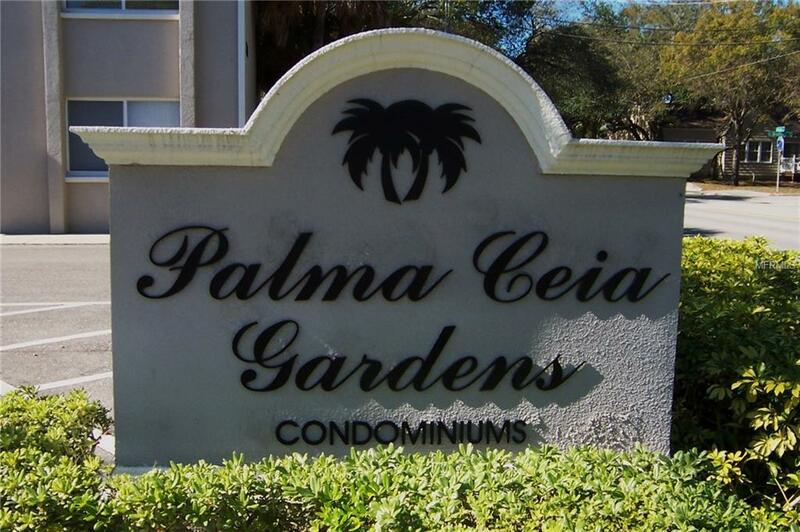 Very well kept condominium in the heart of South Tampa, at Palma Ceia Gardens. Short Distance to Downtown, Hyde Park and University of Tampa. Community laundry facilities, dog park and fitness room. Community pool. Excellent School district. Pet Restrictions At The Landlord Discretion.